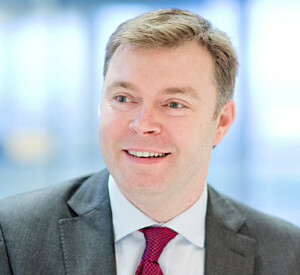 He became managing director of British Airways World Cargo in 2007, going on to lead the creation of IAG Cargo following the merger of British Airways and Iberia. Gunning replaces Nick Swift, who is leaving the airline to pursue another opportunity. The move is part of a reshuffle of senior management at British Airways. Alex Cruz is to replace Keith Williams who is retiring as chairman and chief executive of British Airways in April 2016. IAG said an announcement about the new chief executive of IAG Cargo “will be made in due course”.